Once again the very best from each section advance to battle each other for a State Group Championship and the chance to advance to the Meet of Champions. The Non-Public schools also join the fray, set to try and make it past their first elimination round and onto greater glory. In this article we preview each Group Championship with our individual and team winner predictions. Below each table we'll also be providing some conversational notes to keep an eye on as your take in the action this Saturday at Holmdel Park. 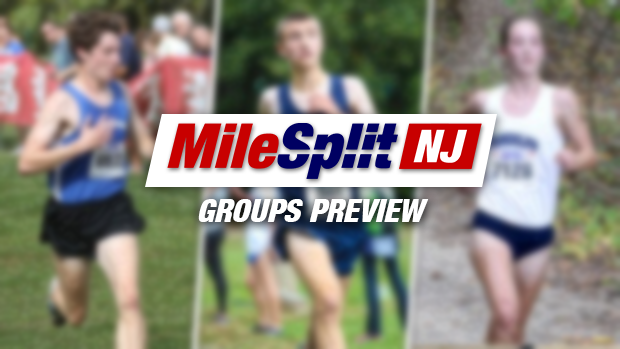 Robert Kellert: MileSplit New Jersey State Editor, I enter your stats. Jim Lambert: If you somehow don't know Lambo... Been covering the sport for almost 30 years, now a contributor for NJ MileSplit and Sports Info Director at Union Catholic. Andrew Stranieri: Former college track athlete who has been contributing to NJ MileSplit coverage for a few years now.